I think it is time that I blog about iHerb. iHerb.com has been one of my favourite online store since I stumbled across it about 2 year ago. I made my first order in 2012 and I haven't looked back since. So I thought I should share this to those who might be interested. iHerb is an online store for vitamins, supplements, health products and more. This is where I shop for natural and organic products for my family and I. iHerb provide incredible values, great discounts and customer rewards. There is a super huge selection of high quality products and brands available. iHerb boasts of 35,000 products and it is really a huge selection. They are of good brands which are not so easily available in Malaysia. And even if they do, it is usually more expensive in Malaysia. And that is why I go to iHerb to shop! Ok, let me show you my most recent haul from iHerb. My parcel of a medium sized box. Here you can roughly gauge the size of the box when compared to Khye. 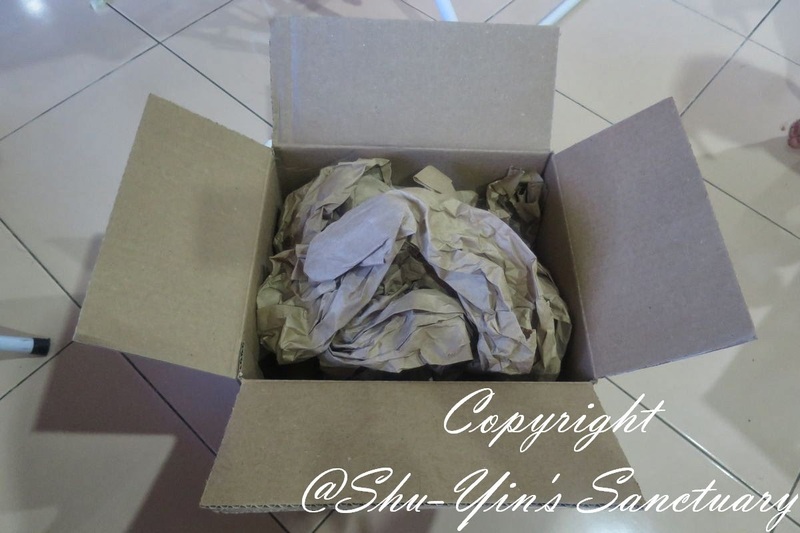 Once opening the box, you can see that they stuffed crumpled brown paper inside as cushioning of the items. And below the brown papers are the items I'd purchased, nicely wrapped up. These are the items I'd purchased, i arranged them nicely on top of the box that came with it. 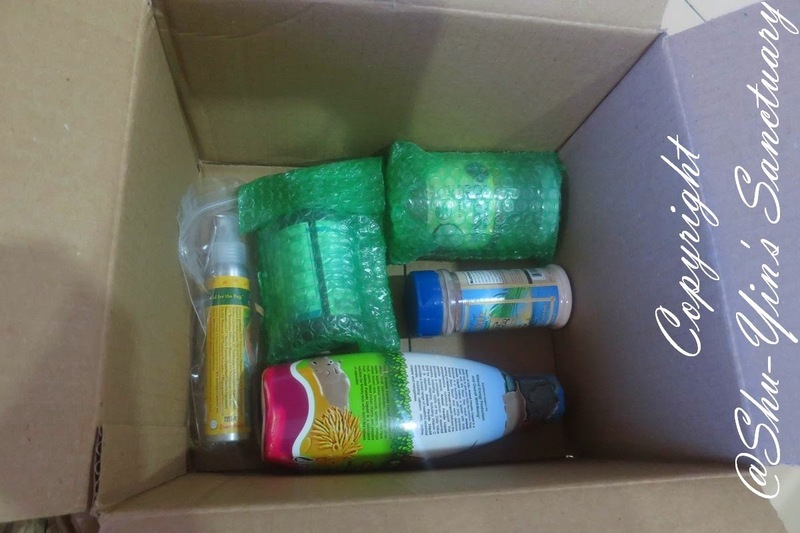 As you can see, out of the 5 items I bought, the 2 glass bottles were bubble-wrapped tightly, and the other spray can is being wrapped in a zipped lock bag. The other 2 unwrapped items are made of plastic material. 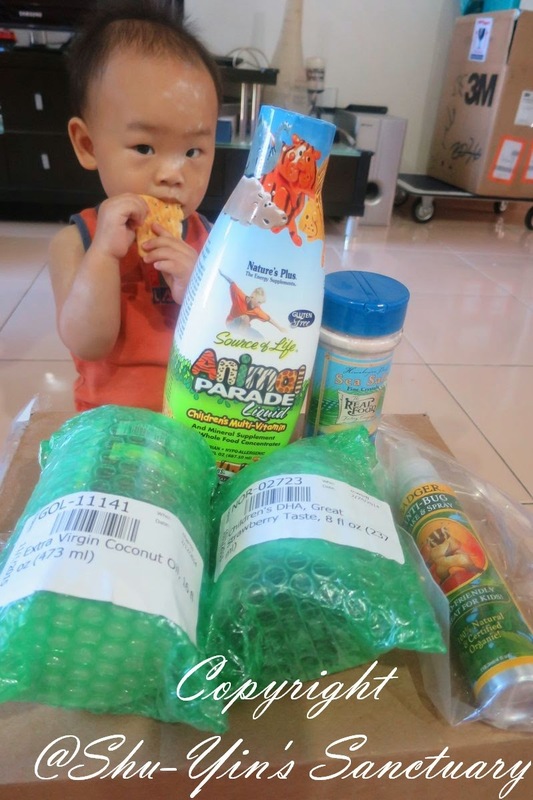 iHerb takes great care in making sure your items arrive safely and in good condition. iHerb products has substantial reviews and ratings from previous customers that you can read before making a purchase, which is really helpful for helping one to make a decision. On top of reading just their reviews, I also do my own research before buying. Navigating the iHerb website is a breeze. You can find products by categories, or by alphabetical order, or you can just type the product or brand into the search box. And in that search box, you can even do sorting - by best rating, best selling, lowest price, on sale, etc. And upon viewing a particular product, the product description and specification given are so detailed and thorough, it always blows me away! 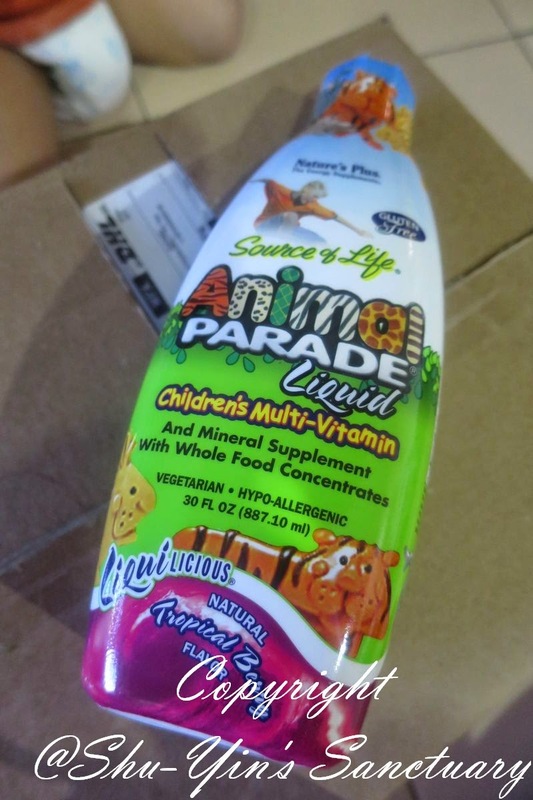 Take this Nature's Plus Children's Multivites for example, besides the product code and such, it tells you the package quantity, dimensions, shipping weight, and expiry date of this item. And on top of that, in the description of the product, it listed down the supplement facts and suggested usage, and even warnings. Sometimes there is even a discount if you buy in larger quantity, for certain items And if you pair this item with another item they suggested, you can get extra savings by buying 2 items together. Talk about extra savings. As for its international shipping charges, it is very reasonable. 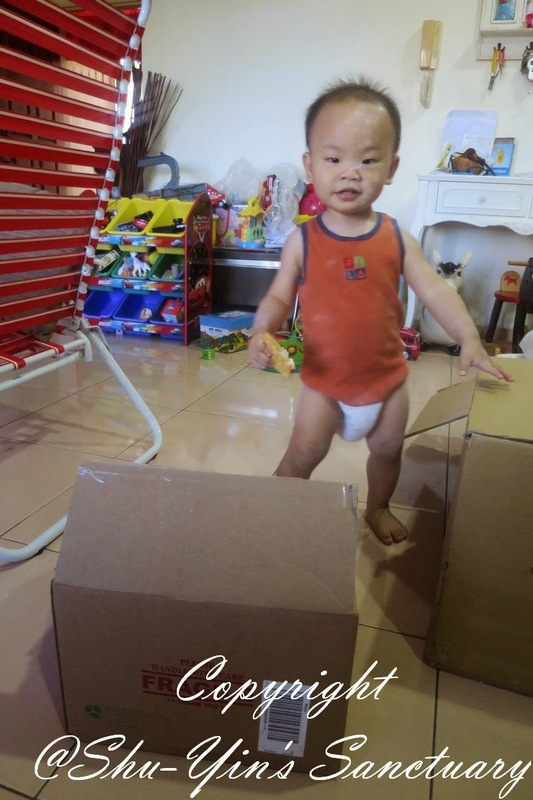 For Malaysia shipping address, there is a flat rate of USD$4 if your shipping weight is less than 4 pounds. Sometimes I do go over that and I may choose to break down my orders into 2 different batch. The flat rate shipping is by DHL, and it has no tracking number. So far I'd ordered more than 3 times using this method, and although no tracking number available, it arrived safely. They even give you an estimated delivery range, which usually is between 2 to 4 weeks after placing an order. And oh, one more thing. 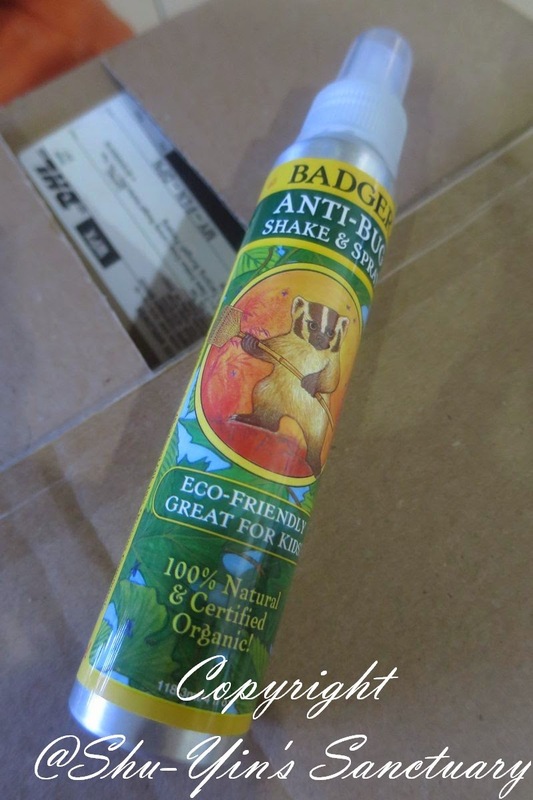 On most of my purchases, iHerb usually throws in a freebie or two along with my purchased items. It may be a pen or an organic tea bag, etc. But it is so nice to see it, such a nice gesture. Who doesn't like a freebie, right? Shern is a very picky eater, and he doesn't take most veges and even refuse fruits. So I wanted to supplement him with something to give him the nutrients he needs in this delicious flavour! I'd bought this before, and Shern loves it. With iHerb, I save more with this big bottle. We don't use much salt at home, mostly only in cooking. Even then, we use in very small quantity. So I wanted to replace our home table salt with a more healthier alternative. 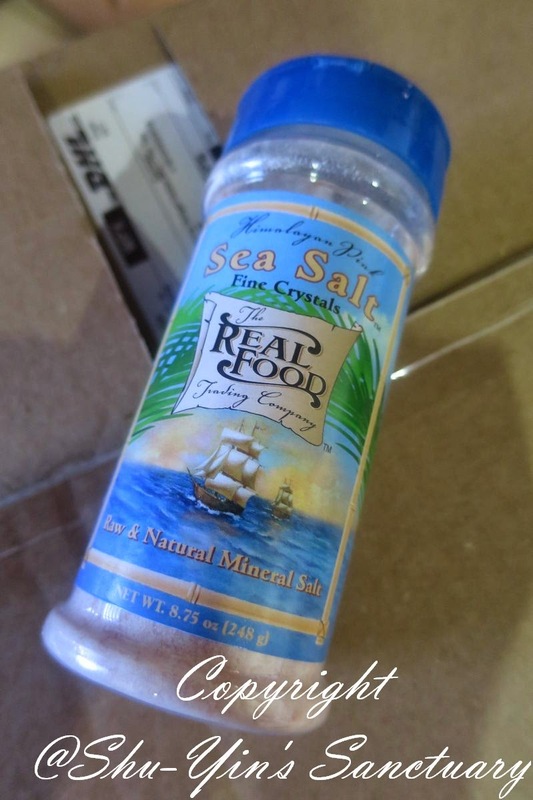 This raw salt contains a balance of minerals. 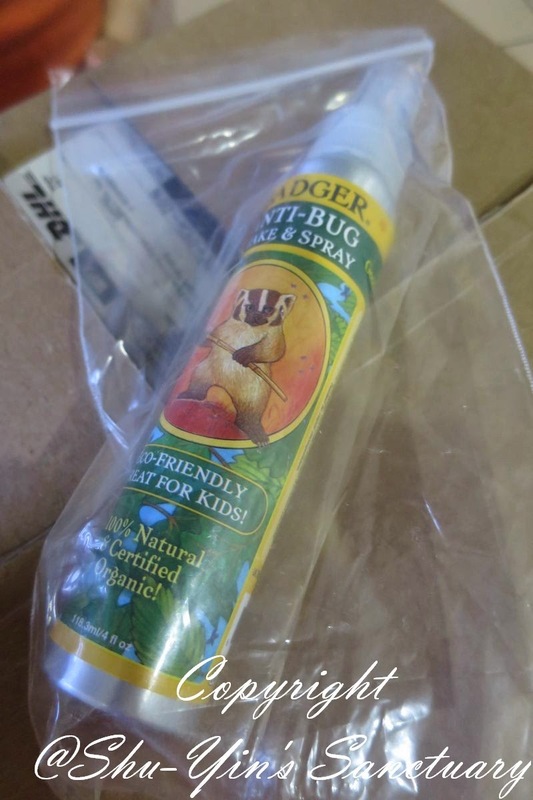 This is the 2nd time I bought this organic anti-bug spray. Works well on both my kids. I prefer using the spray rather than the balm when Khye was a teeny baby as I usually just spray around his bed so that the mosquitoes don't go near, and not on the baby himself. However, it can finish quite fast compared to the stick balm. When I was small, my grandma gave me cod liver oil. This is the first time I bought this fish oil after reading Mummy's Reviews. Not sure if Shern likes this. 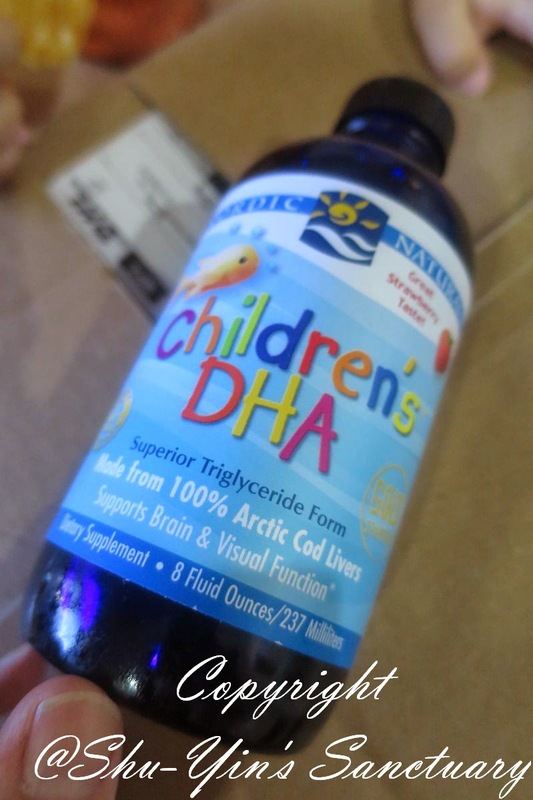 I hope this premium pure fish oil with the omega-3 fatty acids can help support brain and visual function and a healthy nervous system for Shern. I like that it is in strawberry taste. Hope that it can cover the fishy smell and Shern will take it. 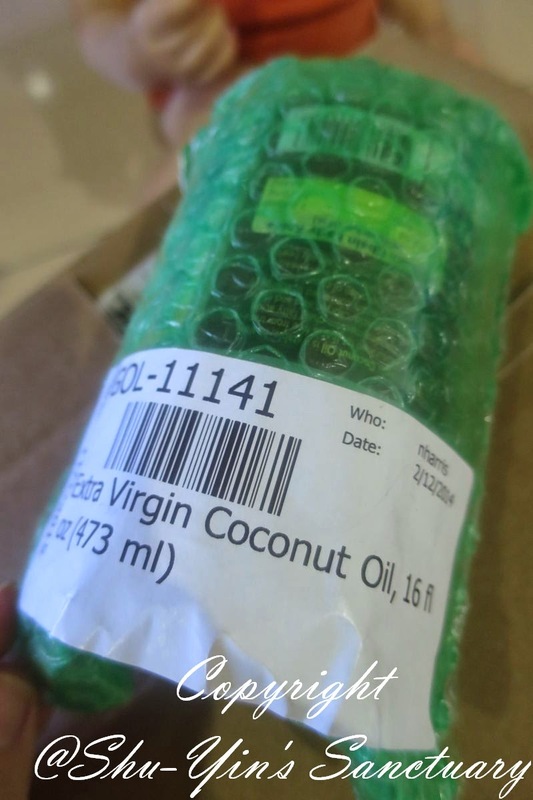 I love extra virgin coconut oil. 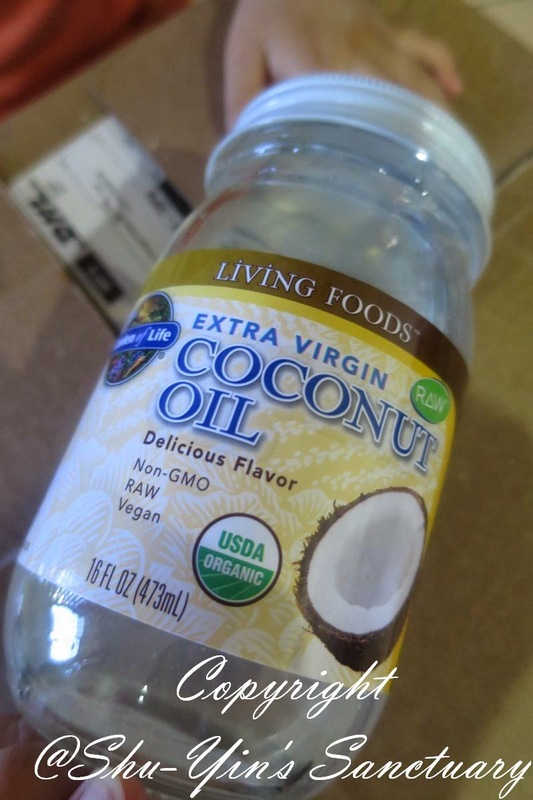 Is easy to add this organic healthy oil into our daily intake. I pour some into my yogurt or smoothies, and taste great. Great to use in cooking too. So for those of you who wants to save money buying natural or organic stuff, baby food, vitamins, etc, look no further - iHerb has loads of those! Go to http://www.iherb.com/ and create an account with iHerb, and then you are good to go. You may use my iHerb Coupon Code FUP909 and you will get $10 off your first order of $40 or more, or $5 off your first order of less than $40. Is a really great discount for new customers! ***Please take note that this post is NOT sponsored. I am a very satisfied iHerb customer since 2012 who regularly make purchases with iHerb with my own money. All text and opinions are of my own and represents my honest opinion of the product(s). Glad that you find iherb a gem too! Happy shopping! Just want to know whether there is any restriction or blockage from our Malaysia custom. I heard that they confiscate the import items. Hi, great blog and thanks for useful info which I need. So far all my packages arrived safely even after custom inspections (a sticker on my pkg says that). But i'd heard of some people did receive a warning letter in their pkg. 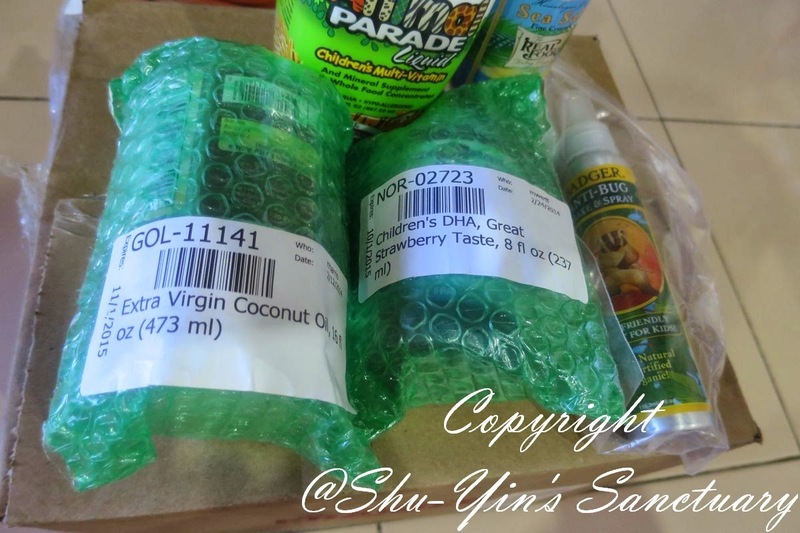 I'd been shopping at iherb for a few yrs once every few mths and so far so good. Glad you find iherb an amazing site too! Hi, may i know do you pay any added custom tax? Cuz i heard there's need to pay for the imported food. 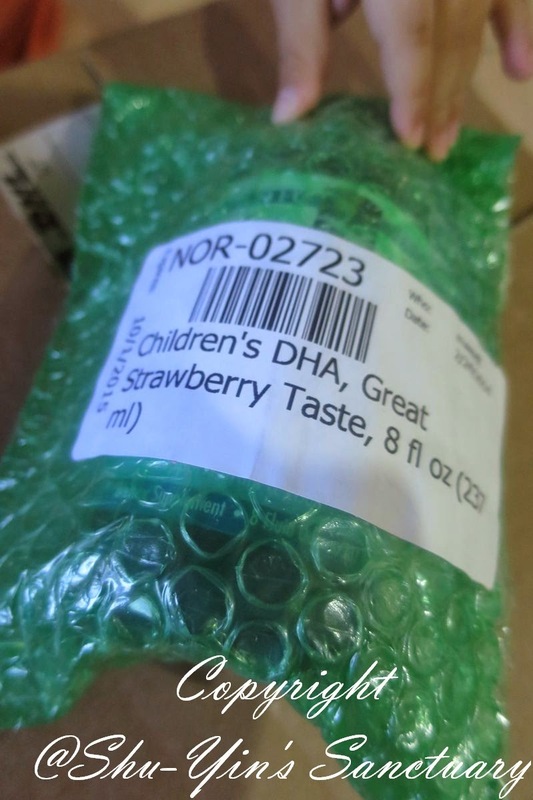 Like what i'd mentioned in my earlier comment to John-Rach, my packages so far all arrived safely even after custom checks and no tax being paid. But I did read that some customers did receivie a warning letter in their pkg but they were not taxed as well. From what I'd heard fr friends, as long as you purchase less than rm500 in a single order, you wont be taxed. This you need to check it out if this is true as i'd so far never purchased such a big order. I usually use their usd4 flat international shipping which limits my order to 4 pounds so my orders are reasonably small. Now not more flat rate USD 4 for shipping? There still is, but they now restrict the amount spent (i think must b more than usd20) n a weight limit of 4 pounds per shipping. So if your amt is below or weight exist more than the required, than the usd4 flat rate option is not available for you. Try to reduce the weight in your shoppibg cart and try again. Yes, you need to scratch your head a lil everytime to get the optimized shipping! oic. okay thanks for the info. after thinking about it, i think it is safer to me to add additional usd 5 to DHL for safer delivery whereby i can track the parcel. coz the USD 4 , no tracking number, right?